The grind, the ups, the downs, the alone time, the time with the team – I love it all. Being a lawyer is truly a gift, and I couldn’t imagine doing anything else. 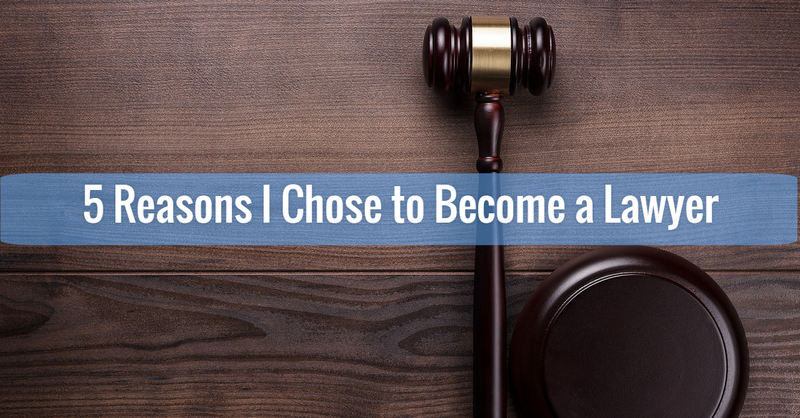 I knew I wanted to become a lawyer at a young age, however, I had no idea how great of a ride it would be. The outside optics are of long hours that consume you. When work consumes you, it’s work. When your passion consumes you, it’s living. For me, practicing law is living. 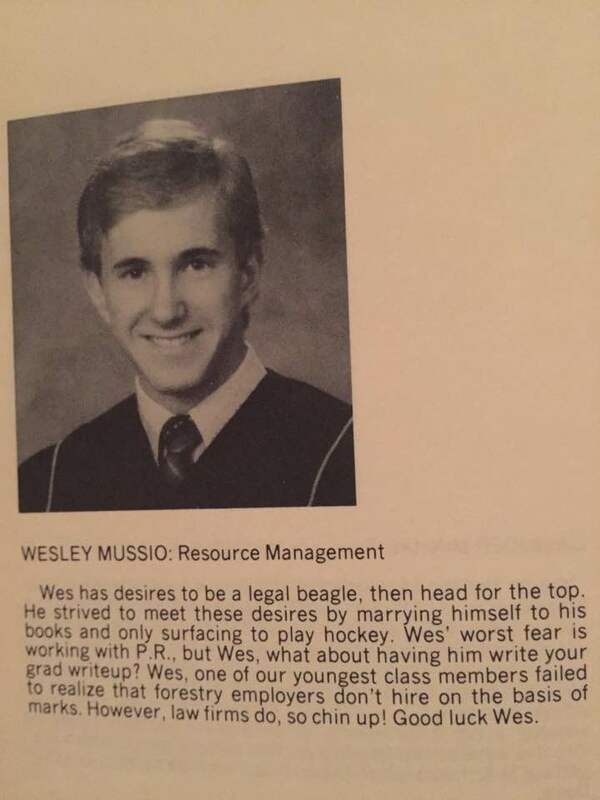 Photo from 1986 before law school. This career is hard, no way around it. The hours are long, and at more times than not very stressful. Every case is different, presenting its own challenges and quirks. A lot of times the job demands the perfect blend of pragmatism and creativity. It’s not easy, but to be honest, if it was easy it would be boring. I love the fine details. Law is largely based on the details and not only do I acknowledge them, I obsess about them. This is the most important thing law has enabled me to do, and that’s to truly help people. When someone has been injured in an accident and they don’t know where to turn or what their rights are, I can help that person. Seeing someone who has the guts to go up against a large corporation when they aren’t being treated fairly is truly inspiring, and those are the people I love helping. Laws can stay the same for hundreds of years, but no two days will ever be the same when practicing law. Having new challenges, files, work dynamics are all parts of the job that excite me. It’s refreshing waking up every day knowing that it will be different than the day before. A problem isn’t a problem, it’s merely a challenge. Taking complex problems and situations, deconstructing them and solving them or improving them was a major part of me choosing to become a lawyer.